By Agus in Social Media. Updated on July 19, 2016 . Last year, Facebook released Nearby Friends which tells you where you friend’s location is, and recently, Facebook is letting you make payments through Facebook Messenger. But did you know that Facebook keeps an archive of everything you have ever put on the social network, even stuff you’ve deleted before? Would you like to get a copy of this back? We’ll show you how you can do this, plus a few other things — like how to make a donation to charity organizations, and save interesting stuff you find on your news feed to read later — you didn’t know you could do via/on Facebook. 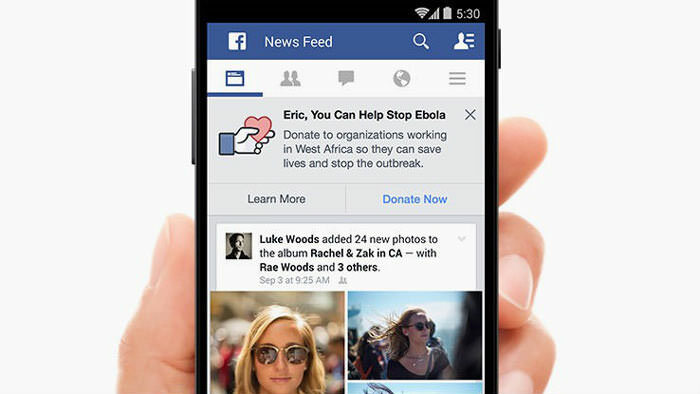 Did you know that you can donate to nonprofit organizations via their Facebook page? So far it is a small list of 19 organizations that include the American Cancer Society, American Red Cross, World Wildlife Fund and Malaria No More among others. To make your contributions go to their page, click on More right below the cover photo and choose Donate Now. Enter your donation amount and payment information. Choose to make this a one-time donation or a recurring one then click Donate. 100% of your donations go to the nonprofit organization of your choice. Have you ever wanted to retrieve certain information that you have accidentally deleted off Facebook? Well, you can. Simply go to your Facebook Settings page and click the Download a copy of your Facebook data link. Click Start My Archive (in green) and enter your Facebook password when asked. Click Submit. You will see this prompt box, and will need to click Start My Archive again. 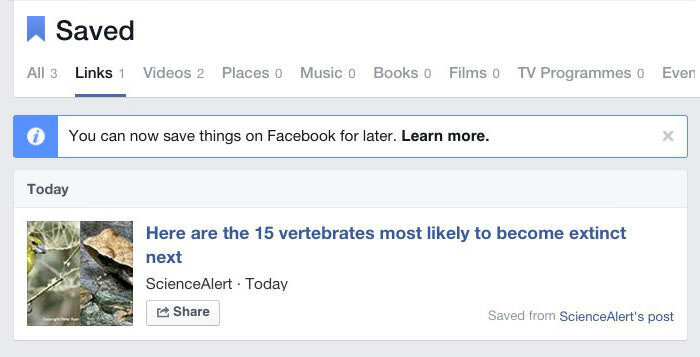 Wait for Facebook working for a few minutes and send you an e-mail containing download link for your data. Before you can download it, you will be prompted for your password again. Here is the kind of data you would expect from this download. Every time you open your Facebook you will get a lot of news in your timeline. While most of them may be of interest to you, you might not have time to read them all. Chances are, once you’ve passed them, you won’t be able to find them again (unless they are heavily shared by everyone). To help you with this, use the Save option. It is found in the list of options under the dropdown button. You can save items like links, places, movies, TV, music etc to check out later when you have the time. 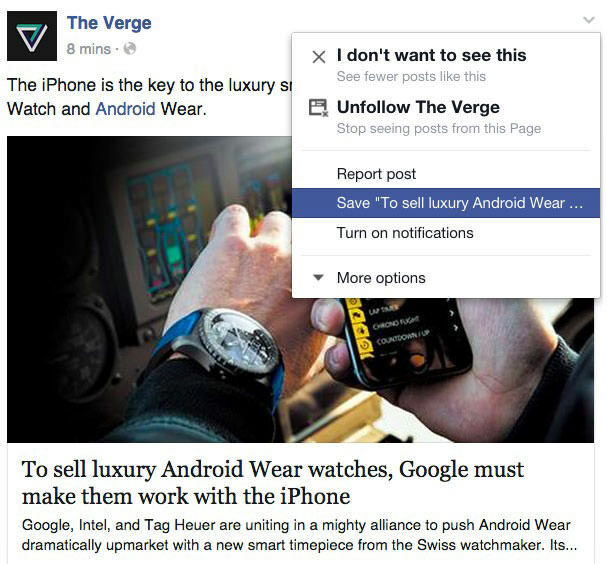 All your saved items will listed as “Saved”, which you can access from the left sidebar of your news feed. If you use Google Calendar to schedule all your important events but also have plenty of goings-on on Facebook, here’s how you can synchronize your Facebook Calendar with your Google Calendar to keep all your events in the same place. 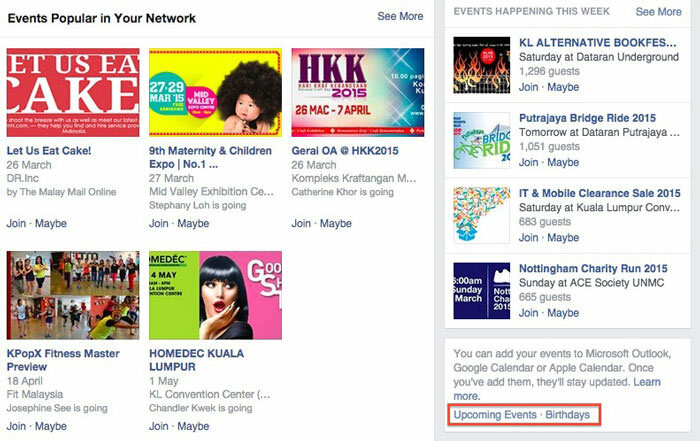 First of all, go to the Facebook Event, you will see several events that involve you there. Then look at the bottom right corner of the page, you will find links Upcoming Events and Birthdays. Right-click either one and select “Copy Link Address” or “Copy Link Location”. Now go to Google Calendar. On the left side of the page there is the “Other Calendars” option, click the dropdown arrow button and select “Add by URL”. Paste the link you copied earlier from Facebook, and click “Add Calendar”. 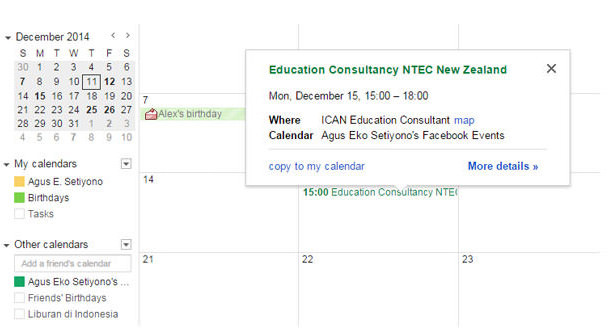 When the process complete, you can see the Calendar that you have imported appear in your Google Calendar. 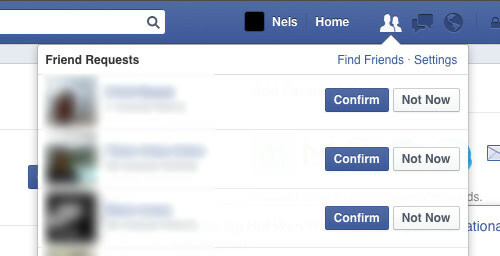 Did you know that you could convert your personal Facebook profile into a fan page? This way you can keep all your friends and followers rather than start from scratch. To do this, first go to Profile to Page Migration. Then, choose a category for your Page. On the next page, select a subcategory and fill in required information. Lastly, click Get Started and follow the instructions provided. That’s it. Note that this conversion is permanent, so it is better that you download a copy of your Facebook data (see #2 above) before you start migrating anything.